nmwstudio is the freelance graphic design studio of Natasha Williams, a multi-disciplined Designer based in the United Kingdom. 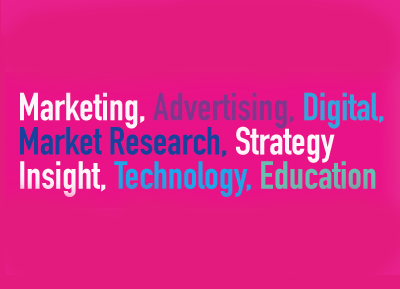 I work with a range of clients to deliver effective branding solutions for digital marketing, print campaigns, and packaging projects. 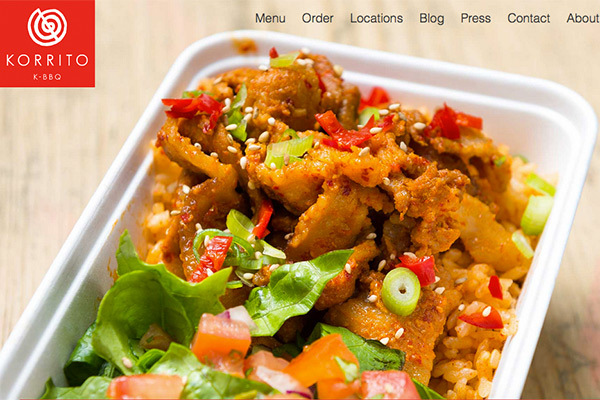 As well as concept and print work I enjoy creating colourful illustrations for the web. It is important to me that my work is always beautifully crafted and communicates positively with its intended audience. 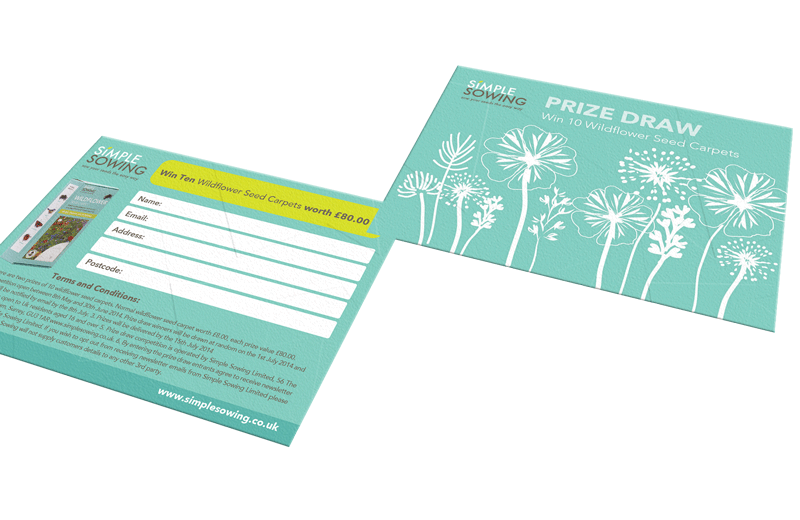 Need a designer to produce packaging mockups or concept designs for your latest product and merchandise? 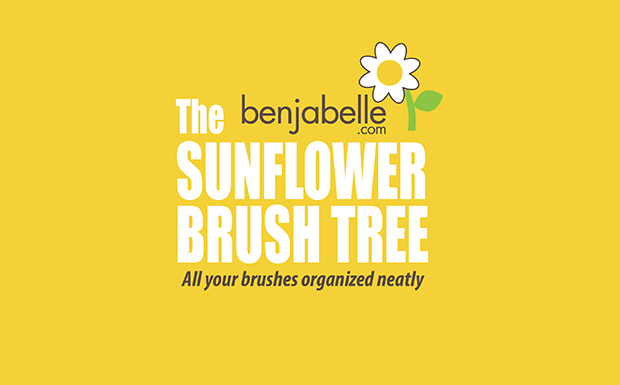 Need a logo and brand identity, brochure, website, web banner or flyers? 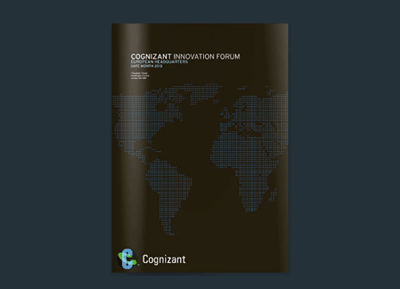 Helping your brand stand out with custom illustrations and artwork. 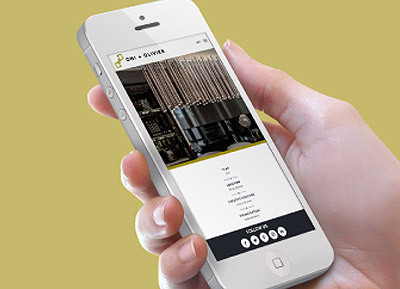 Get in touch to discuss your next campaign. Get in touch to have a chat with me, discuss a project or to request a copy of my portfolio via my contact form below. You can also find me around the web and visit my blog to view my latest news. 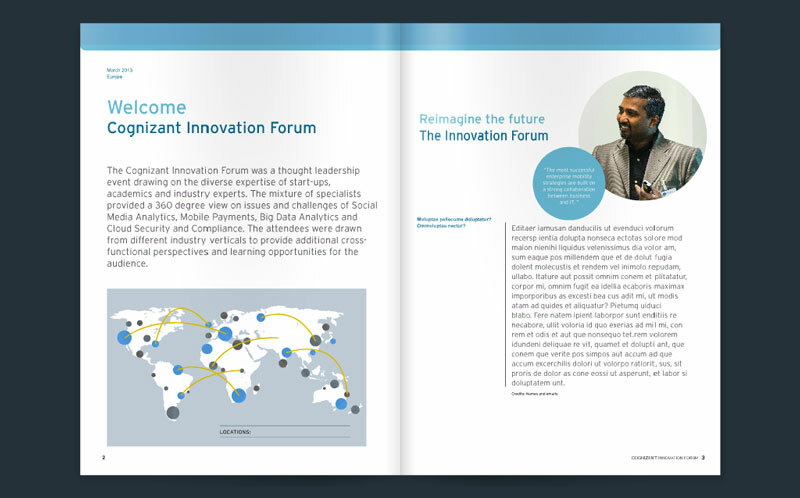 A 360 approach to branding including creation of logo, brand guidelines and style and a fully responsive website to match. 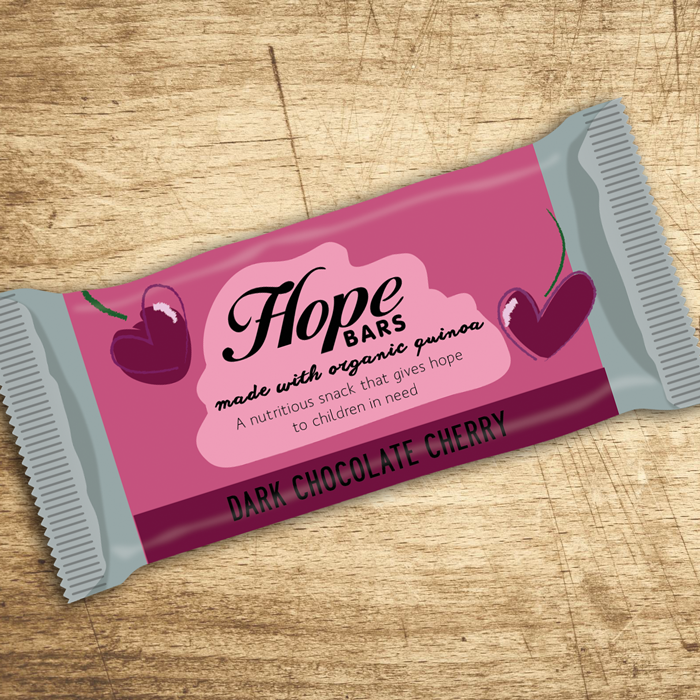 Packaging design concept for Hope Snack Bars: made with natural ingredients and quinoa. 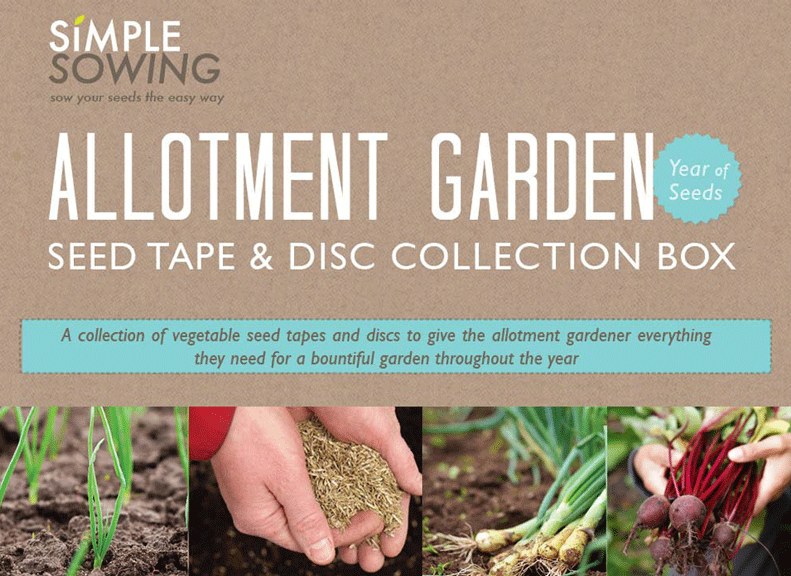 I worked with Simple Sowing to develop designs for their new product range. 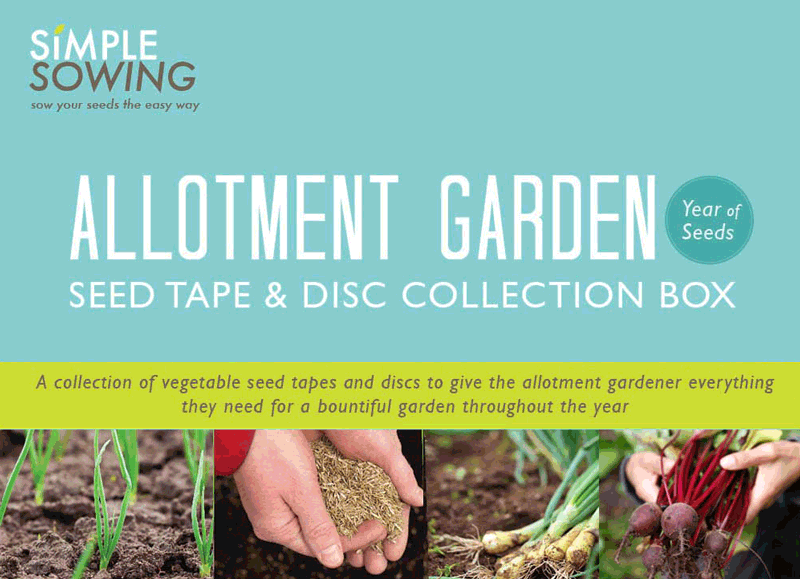 Mockups were created for 'The Allotment Garden Seed Tape and Seed Disk starter collection', a complete kit for easy planting of seeds in an allotment garden. 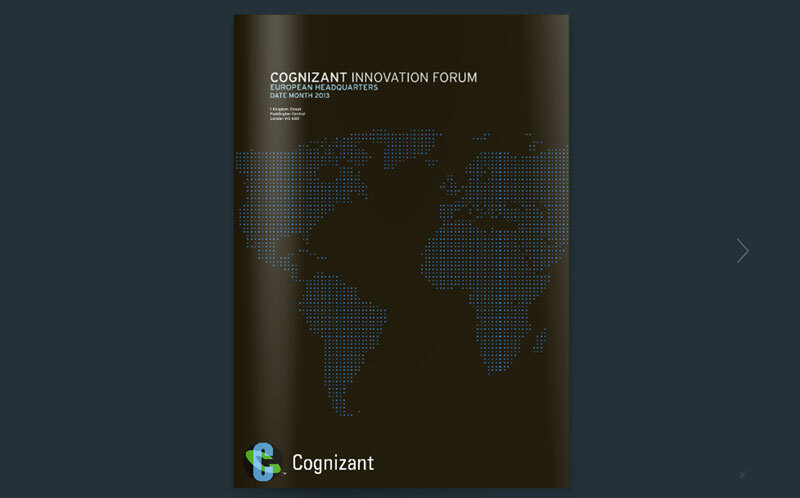 In addition I also produced promotional flyers and graphics for marketing on their online products and website. 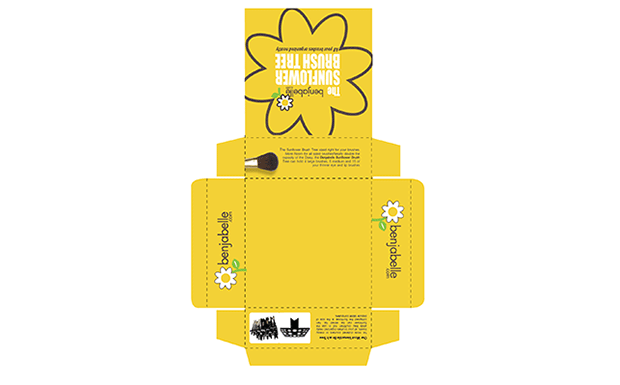 Concept and packaging sleeve design for Benjabelle.com. 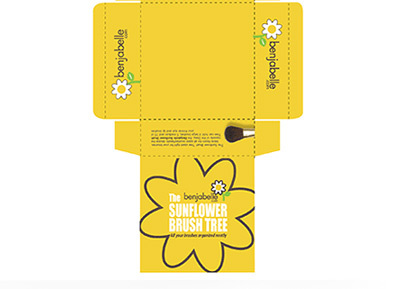 The Design was created for their best selling product a beauty and make up artist brush stand used for drying brushes. 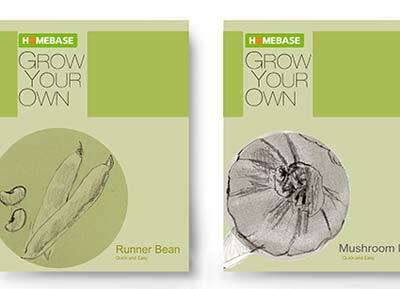 These designs were created for the Homebase 'Grow Your Own' packaging design competition. 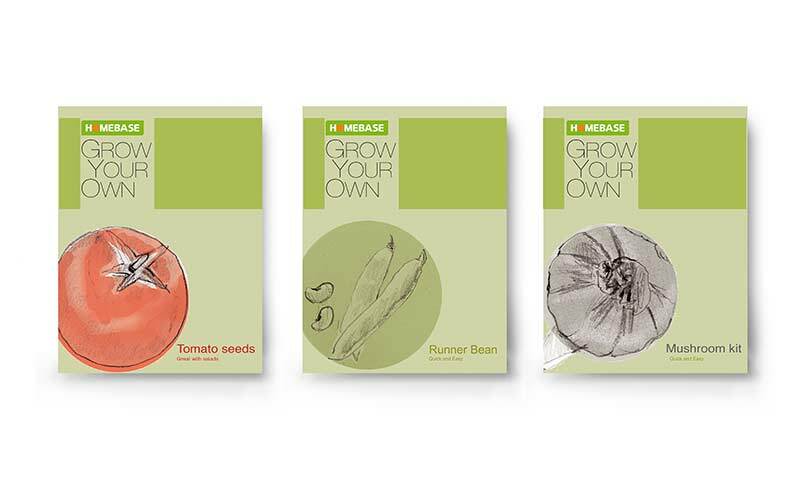 The competition required a complete re-brand of the Grow Your Own range of seeds, bulbs and gardening kits. 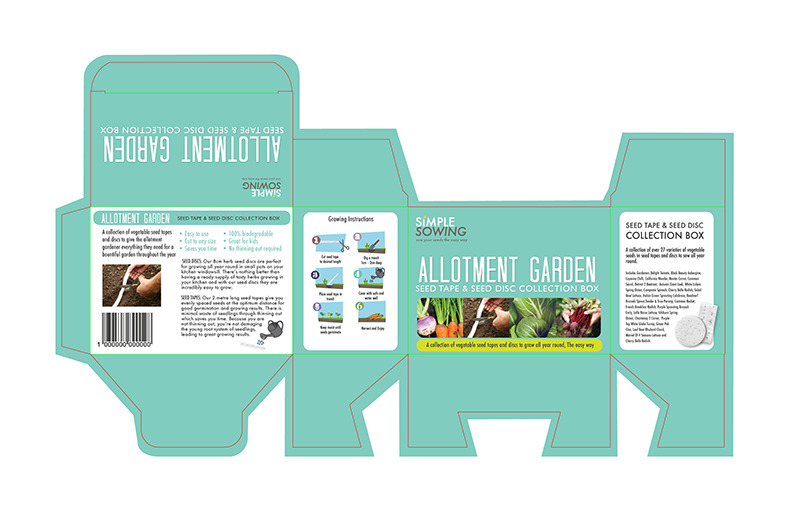 To accompany the product range a series of illustrations were created for a range of products including seed packets and larger bulb boxes. 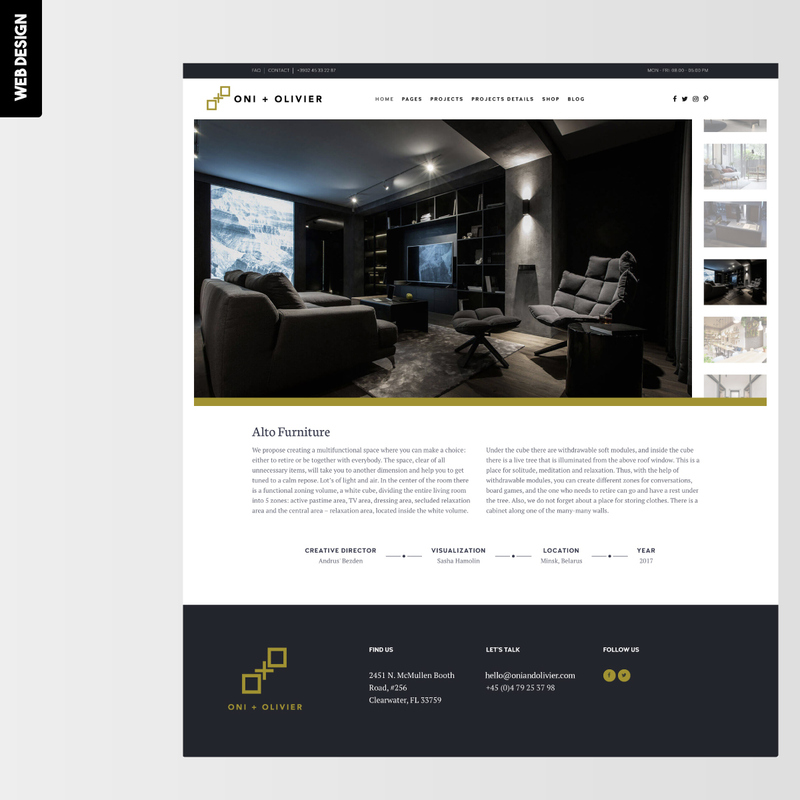 This project involved designing a logo design, colour scheme and brochure for a modern bathroom company. 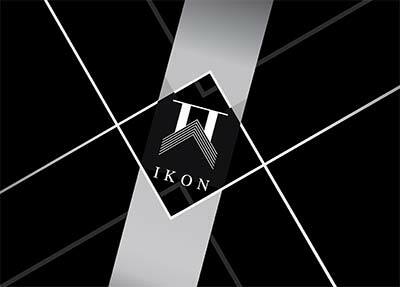 A packaging design created for IKON. 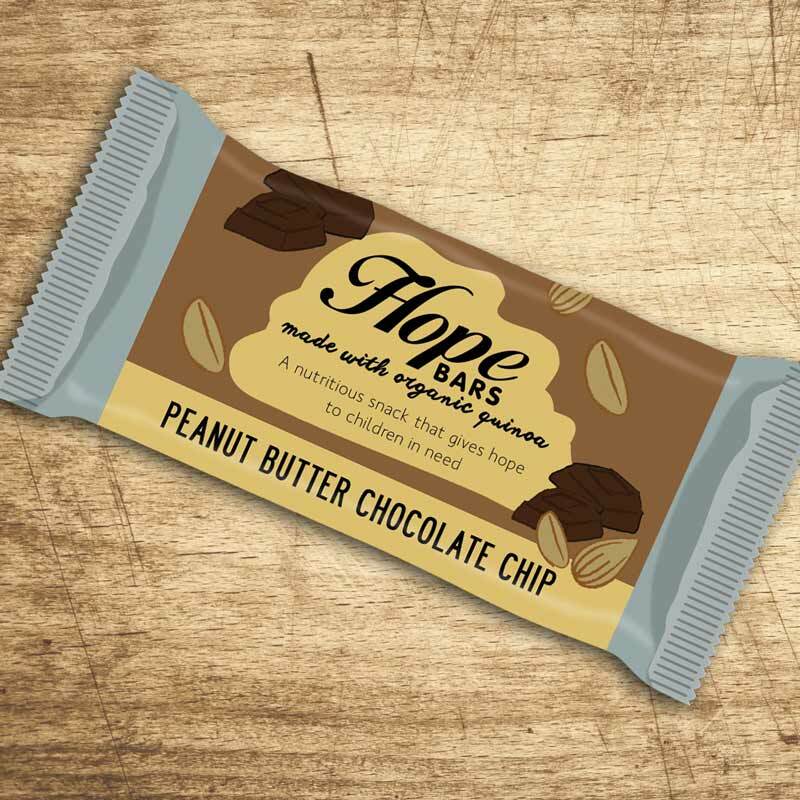 The brand had an existing logo but required a complete packaging design for their range of products. 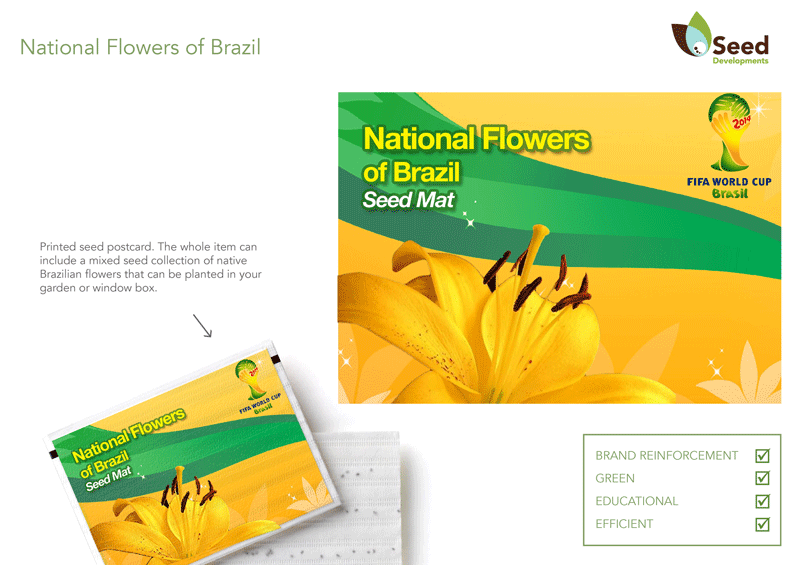 Working with the client I produced a range of concepts for packaging of their luxury products. The final box design will be finished with a Spot UV Print finish and embossed apperance. Logo design and packaging stickers produced for a online boutique and web store. 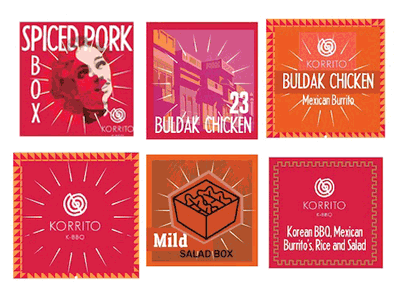 These packaging stickers were produced as a concept for KORRITO authentic Korean BBQ. 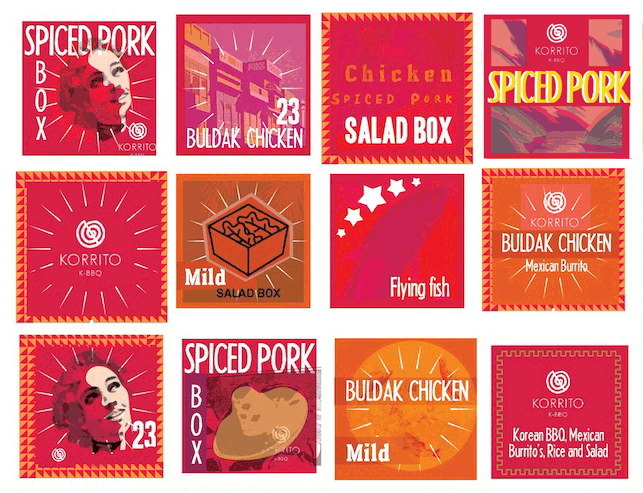 The packaging labels were created to label burritos, rice bowls and salad boxes in keeping with the current brand identity. 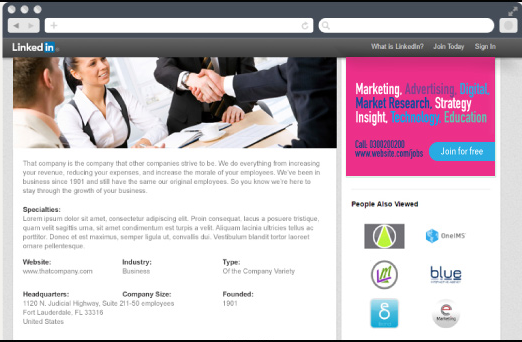 Graphic design for Google adwords, PPC and remarketing campaigns. 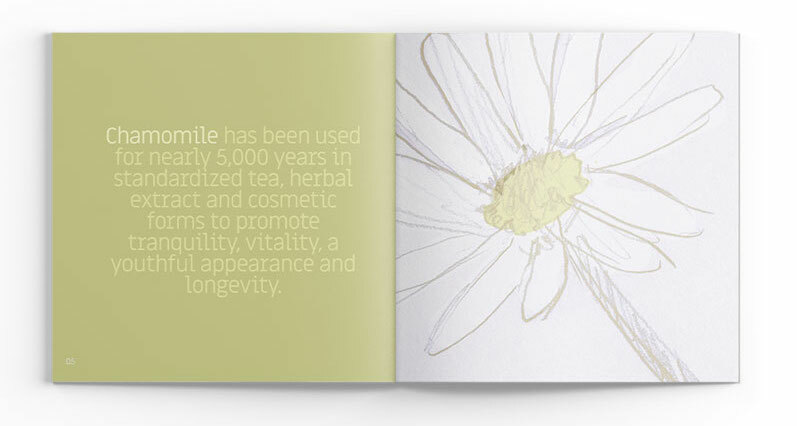 A small series of illustrations created to show the range of medicinal uses of common herbs and botanical plants. 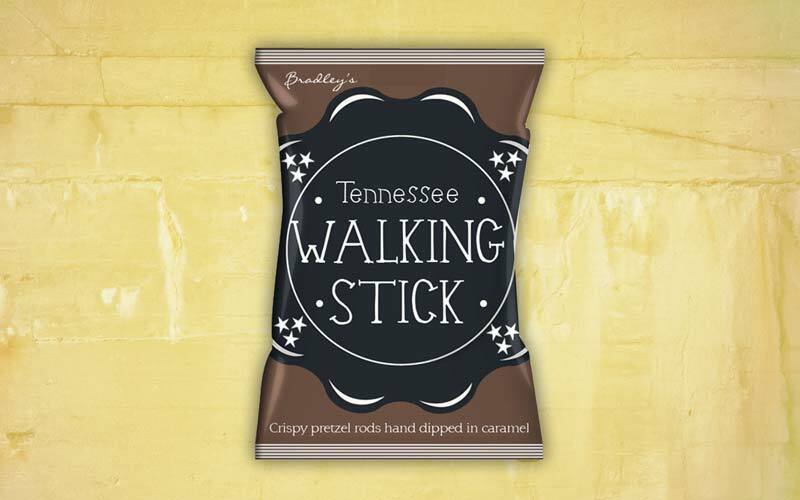 Packaging design for a new range of chocolate covered pretzel snacks.